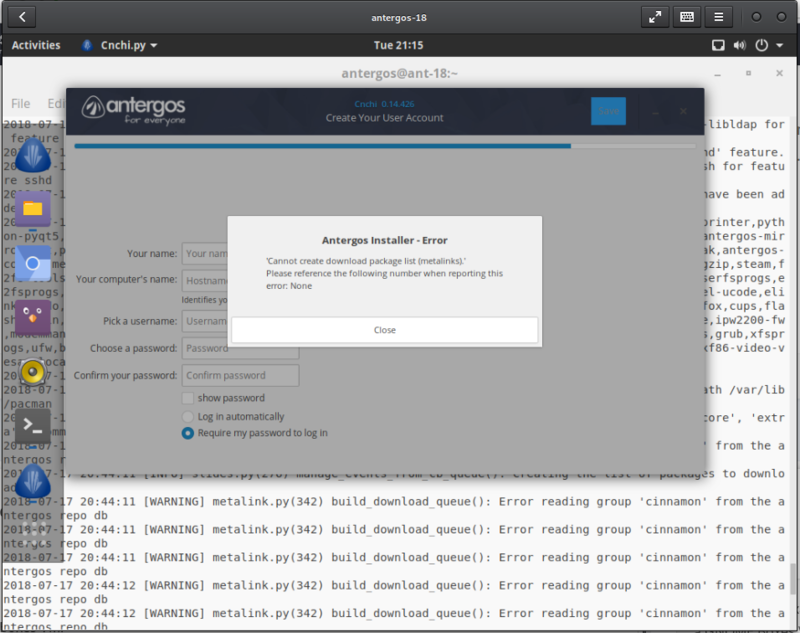 When I’m trying to install antergos everything works very good until I hit next after filling out the computer name and username/password and after that i just get “Can’t create download package list. Check log output for details”. - Well this has been discussed several times so far. i have used the 64 bit live and minimal iso files downloaded today - to install on a Notebook. Question : should i download a new iso and try it out with another or not!? In other words - can i try out with the same USB.Stick with the installer-medium ? I’m having the exact same issue you are describing. I’m trying to install Antegros 18.7 (currently the latest) using the 64 bit live on a GNOME Boxes VM. 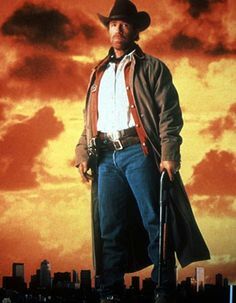 well - i would be more than glad if any body can help here. @jd342 got exactly the same Error here! Looks like it’s the problem on their side. We’ll wait, what else can we do. I think you got it right, as I said in my own post regarding this same problem. I have been reading the forum and there seems to be an error with hunspell-es dependencies, in people with Antergos already installed. and that it’s no installation error, but a whole system one. 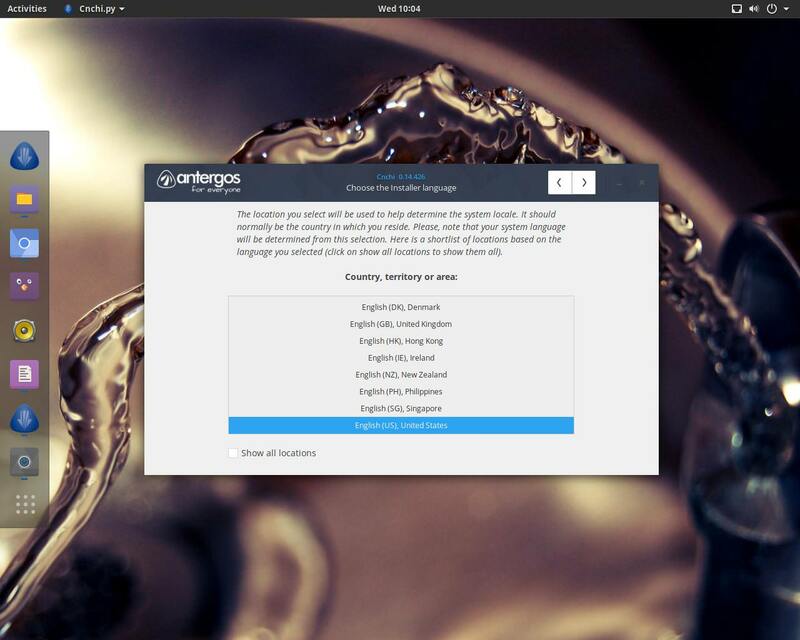 Are you guys able to install Antergos now? hello dear - i will try out later the day. Boot from Live usb, allow cnchi to update, close it! Save, and now run cnchi -p /usr/share/cnchi/data/packages.xml and everything can proceed! AFAIK the package was removed from archlinux repositories; since it doesn’t exist anymore you’ll always get errors with it (unless you manyually remove that package from the list). I guess new antergos iso has the most up to date packages, so be sure you’re using the new one and not an old iso version.